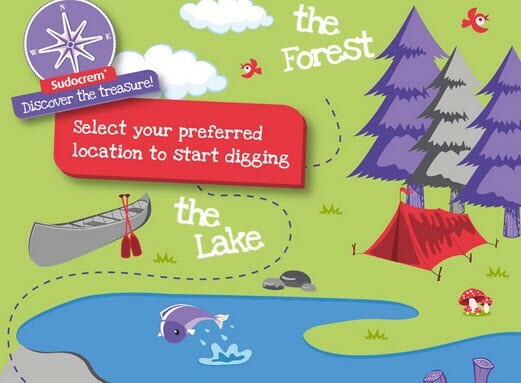 Play Sudocrem’s Virtual Treasure Hunt! Sudocrem has launched their ground-breaking Facebook Treasure Hunt, where there are still 2 x iPad minis and loads of other top prizes to be won. The campaign has been so successful that Sudocrem are in fact going to run a second treasure hunt with a further 10 x iPad minis to give away from 8th July – 16th August. It’s really fun and easy to use! I did not have a lot of luck winning any big prizes but I did win a money off voucher, which will help with my next purchase. I was digging in the Forest area. 2 x iPad Minis left for this moment worth £269 each but there will be 10 more! This competition is open to UK citizens only as stated in Terms and Conditions. Please let me know if you had more luck than me. * I was provided with a goody bag as a thank you for sharing this competition with you. Can your pet be Buyagift’s Next Pet Model?